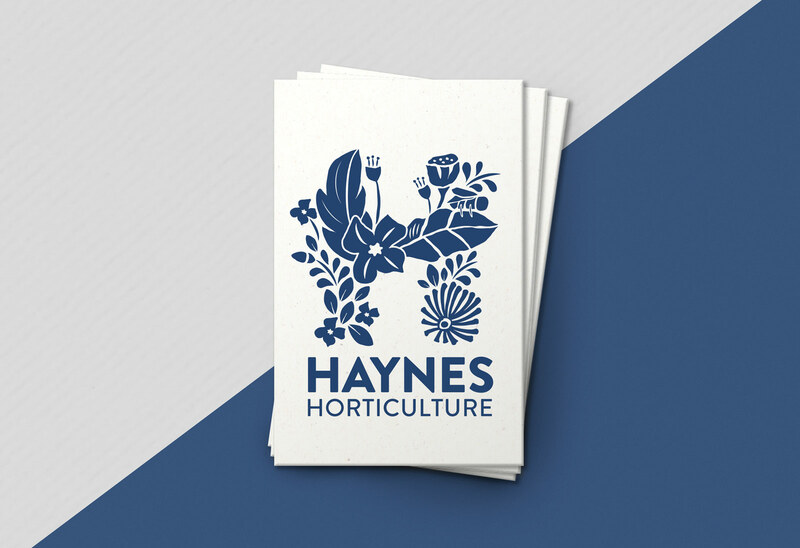 New brand identity for Haynes Horticulture, a family run business in Peterborough. 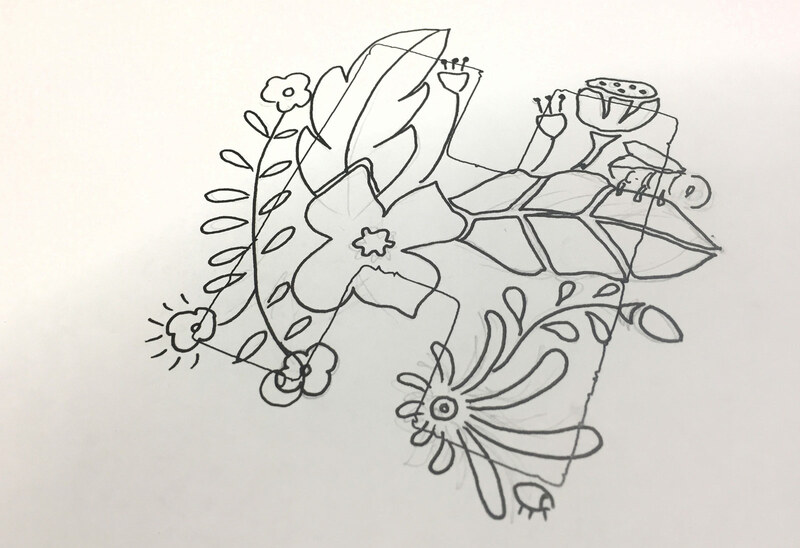 They arrived with the idea of a H with some tendrils and flourishes emanating from the side. 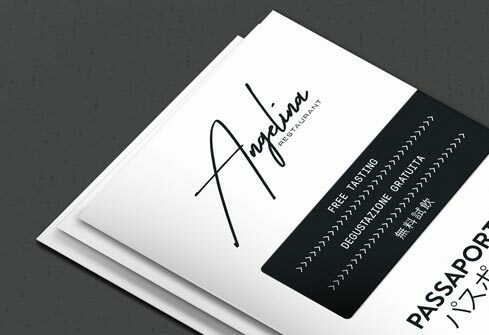 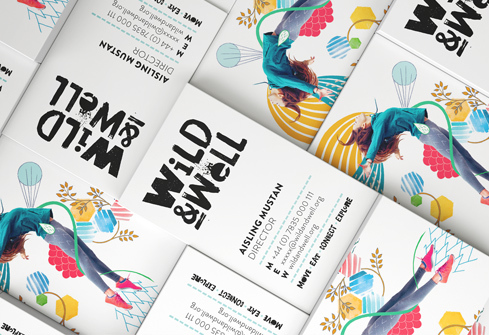 I took the idea and developed it into a bespoke illustrated H to provide them with a unique brand mark.